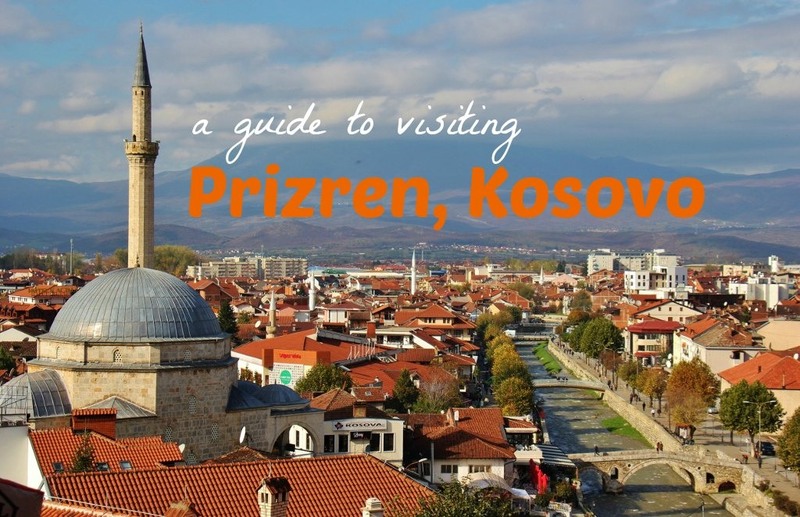 If Prishtina is the modern face of Kosovo, Prizren is a glimpse into the past. 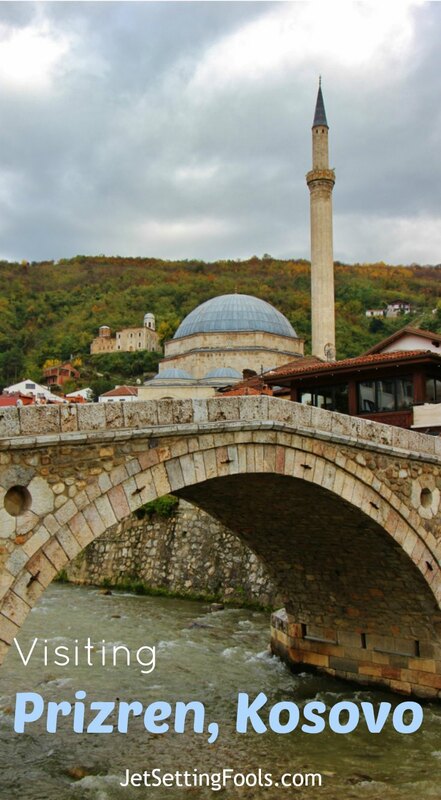 The preserved city center is made up of cobblestone streets, ancient mosques, centuries old churches and numerous bridges that for ages have straddled the Prizren Bistrica River. Overhead, a medieval fortress looms on the hilltop, keeping an eye on the city below. 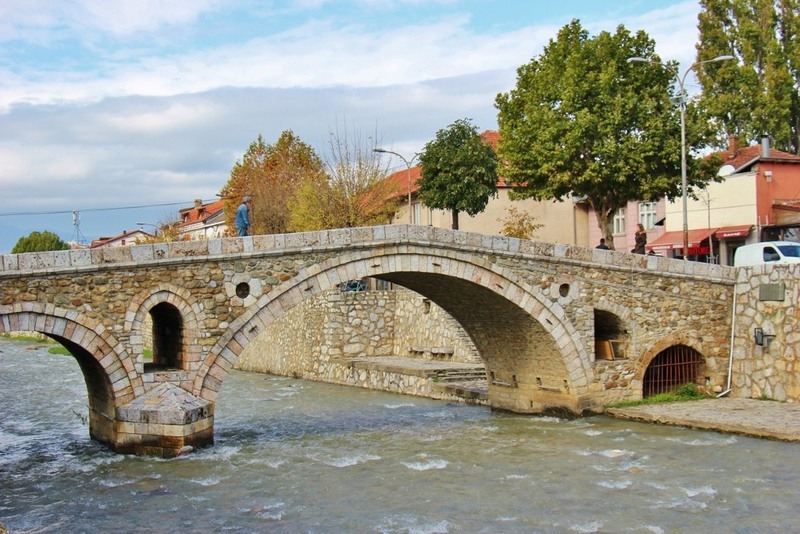 While Prizren’s old historic center is easily navigated, there is limited (and sometimes confusing and/or conflicting) information provided for tourists. 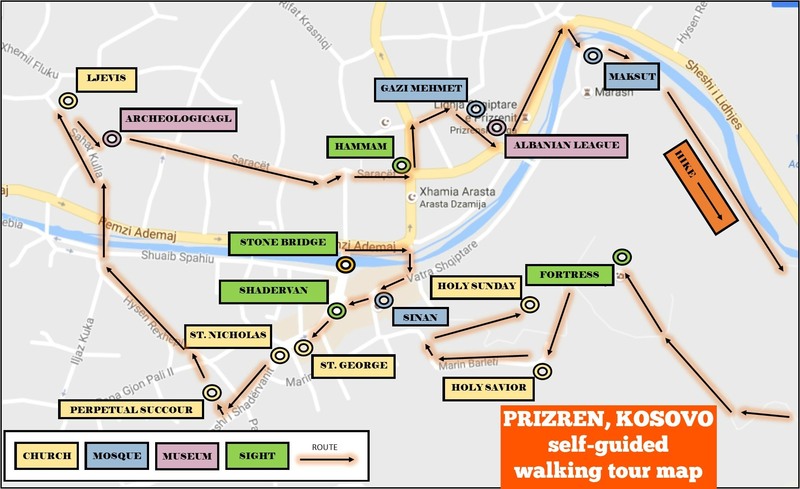 To assist fellow travelers visiting Prizren, we’ve detailed a self-guided walking tour (with map and turn-by-turn directions!) and have also included recommendations for food and drink and accommodations. The history of Prizren dates to Ancient times, with the first mention of the city in the 2nd century AD. Since that time, the land has been claimed by many different kingdoms- including Romans, Bulgarians, Byzantines, Serbians and Ottomans. In 1912, after the First Balkan War, Prizren became part of the Kingdom of Serbia. Then, in 1916, it was occupied by the Kingdom of Bulgaria and, in 1918, it was included in the Kingdom of Serbs, Croats and Slovenes, which was renamed the Kingdom of Yugoslavia in 1929. After the collapse of Yugoslavia, Prizren remained a part of Serbia in the Province of Kosovo. 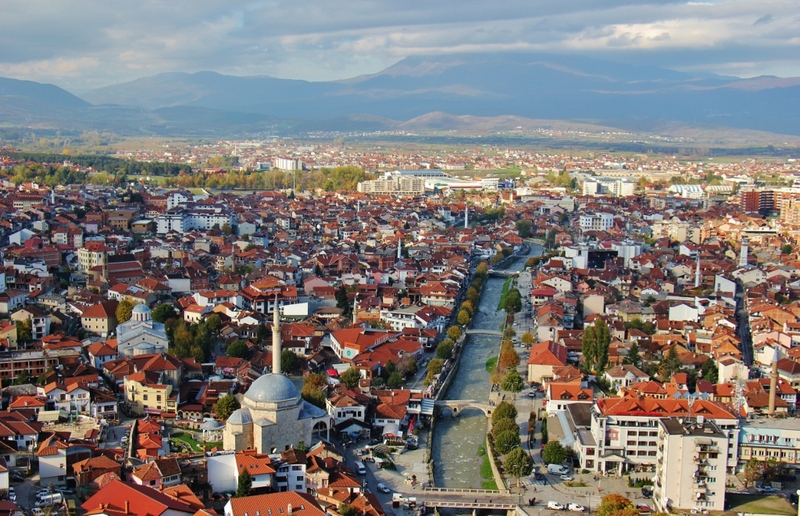 In 2008, when Kosovo declared independence from Serbia, Prizren became the second largest city in the new country. 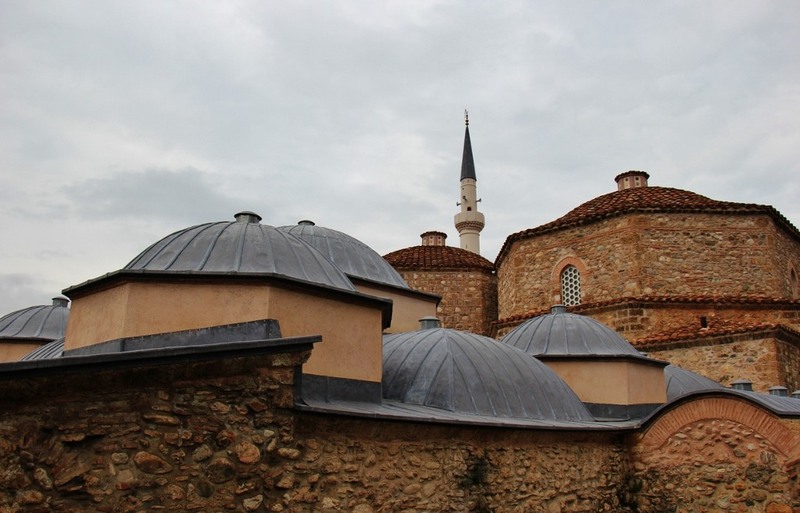 Prizren’s buildings and city plan have been influenced by rulers of the past; Serbians built Orthodox churches and Ottomans built mosques. Throughout history, regime changes often resulted in the eviction or death of the conquered citizens. Tensions still exist between different ethnic groups – most notably between Albanians and Serbs. Today, Albanians make up the majority of the population in Prizren (80%+) and there are also Bosniaks, Turks and Romas living in the municipality, but very few Serbs remain. The city was largely spared by the 1999 Kosovo War, but a 2004 uprising of ethnic Albanians targeted the small population of Serbs living in Prizren. 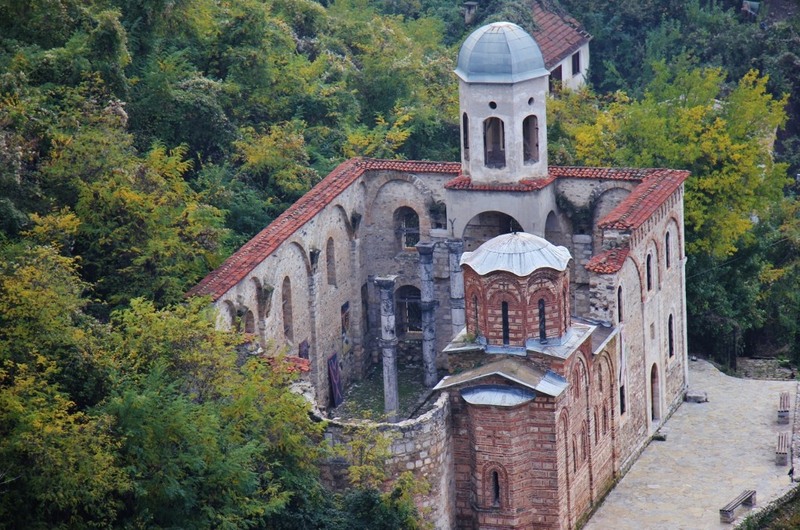 In the violent unrest, seven historic Serbian Orthodox churches were destroyed, including a UNESCO World Heritage Site, Our Lady of Ljevis, which was built in 1307. The hillside Serbian neighborhood was also severely damaged as houses were set on fire. Many of the sites remain in ruins and are closed to visitors. Guard shacks stand at church entrances, although not all are manned with guards; instead, padlocks and barbed wire keep people from entering. 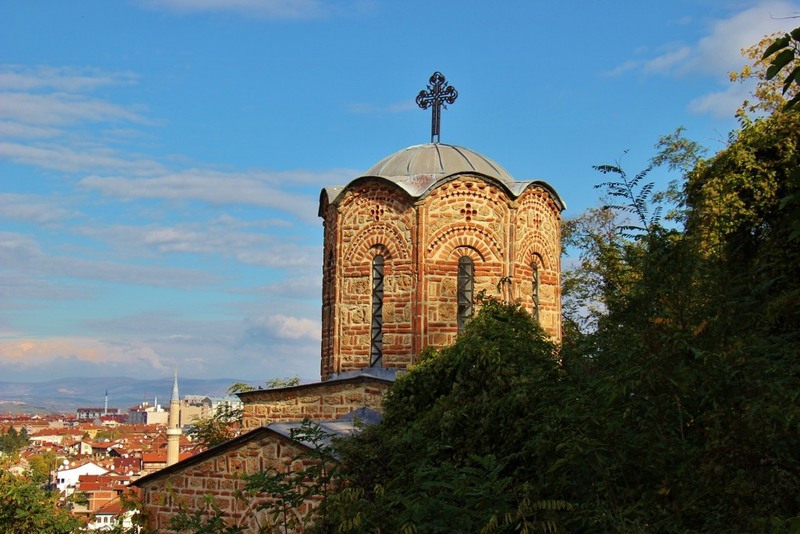 However, taking a stroll through the city to the churches, mosques and other historic sites help visitors to understand the complex history of Prizren. Visiting Prishtina, too? 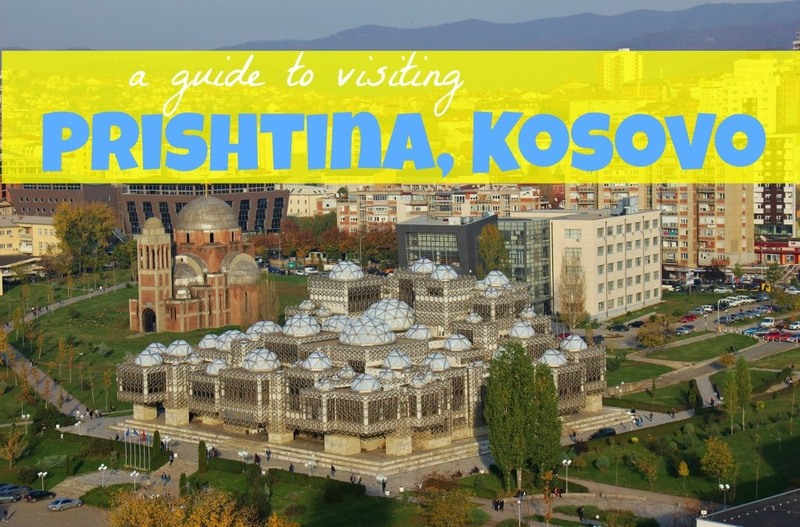 Check out our Guide to Visiting Prishtina, Kosovo! Our Prizren self-guided walking tour makes a loop through the city and then continues up to the fortress, by way of a one-hour hike on a trail through the forest. As previously stated, many of the historic sights are not open to visitors, but are still interesting to see from the outside. The total time needed for this walk is approximately three hours, including time for brief stops. Click here for the route on Google Maps. Note: The Google Map directions end at Maksut Pasha Mosque! 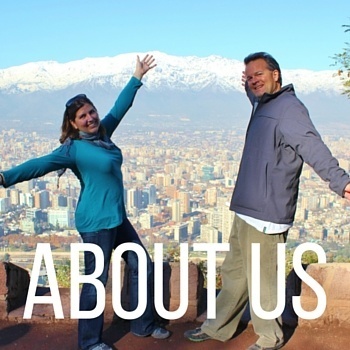 The hike, Fortress, Church of Holy Savior and Church of Holy Sunday are not included on the route on Google Maps. Google Maps does not recognize the hike or the streets that lead to the Church of Holy Sunday. Follow the directions within the post. A symbol of the city, Stone Bridge was built in the 16th century. However, what exists today is a replica built in 1982 after the original bridge was destroyed in a 1979 flood. Standing on Stone Bridge, look east to the fortress on the hilltop. In the center of the main square is the rather plain looking Shadervan Fountain, but it has long been a symbol of the city. People walking through the square often stop at the fountain for a sip of fresh water, using their hands as a cup. 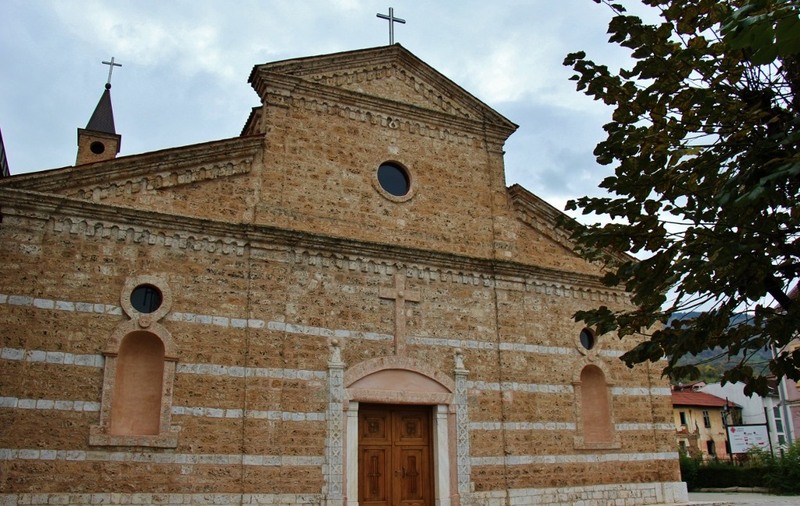 The Cathedral of St. George was built in the 15th century, with interior frescoes dating to the 17th century. 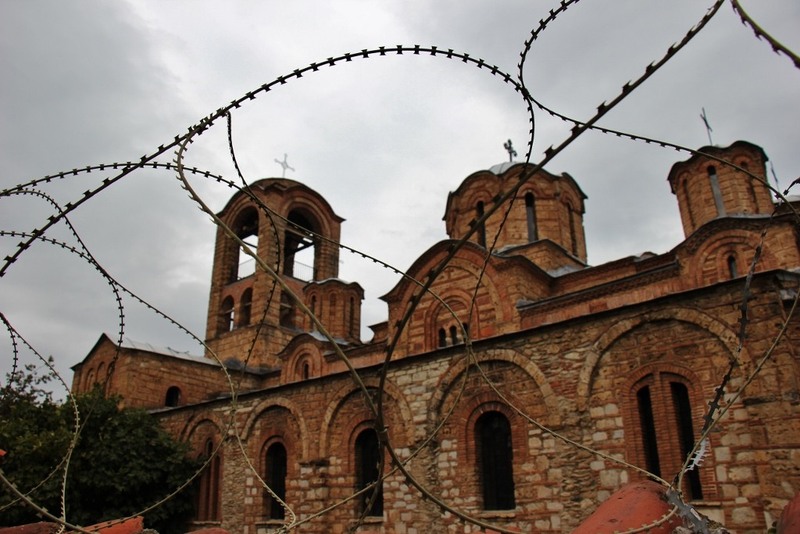 The church was heavily damaged in the 2004 uprising and has since undergone renovations, yet it remains guarded. Visitors can request permission from the guard to walk on the grounds, but are not allowed inside the church. Photos of the church – even from the street – are also not allowed. 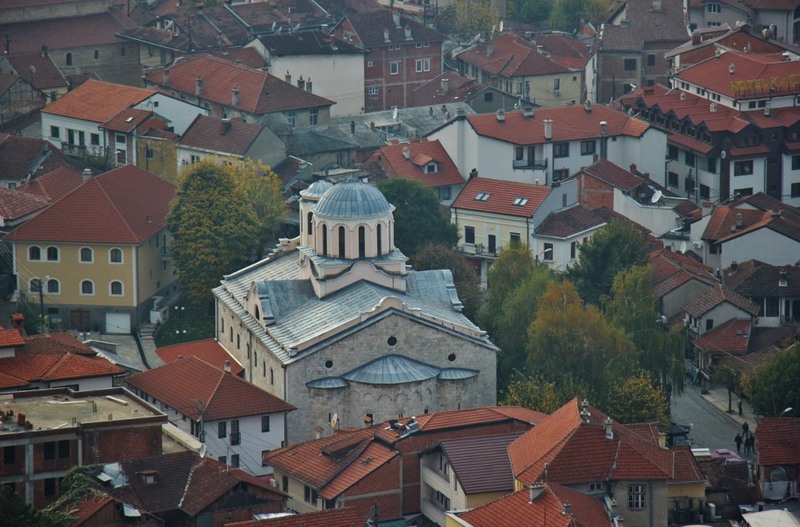 The small Serbian Orthodox Church was built in 1332, but was reconstructed in the 1970s and again in 2005 after it was damaged in the 2004 uprising. It is listed as a Monument of Culture of Exceptional Importance. The Cathedral of Our Lady of Perpetual Succour was built in 1870 and features paintings that date to 1883. It is the seat of the Apostolic Administration of Prizren and is open to visitors. Our Lady of Ljevis – or Mother of God Ljeviska – is a Serbian Orthodox church dating to the early 14th century. During Ottoman rule, it was converted to a mosque…and then back to a church in the 20th century. It is a Monument of Culture of Exceptional Importance and a UNESCO World Heritage Site, but was set on fire during the unrest in 2004. During our visit, reconstruction had not yet commenced and it was surrounded by barbed wire. The Archeological Museum, which displays artifacts from the region, opened in 1975. It’s housed in a 15th century hammam, with the unusual clock tower rising above it. The Hammam of Gazi Mehmet Pasha was built between 1563 and 1574 as a public bath. The hammam was used by both men and women at the same time (in separate areas, of course!). It underwent restoration in 1833, 1964 and in the 1970s. Since 2000, part of the building has been used as a cultural gallery and is now only open during exhibits. 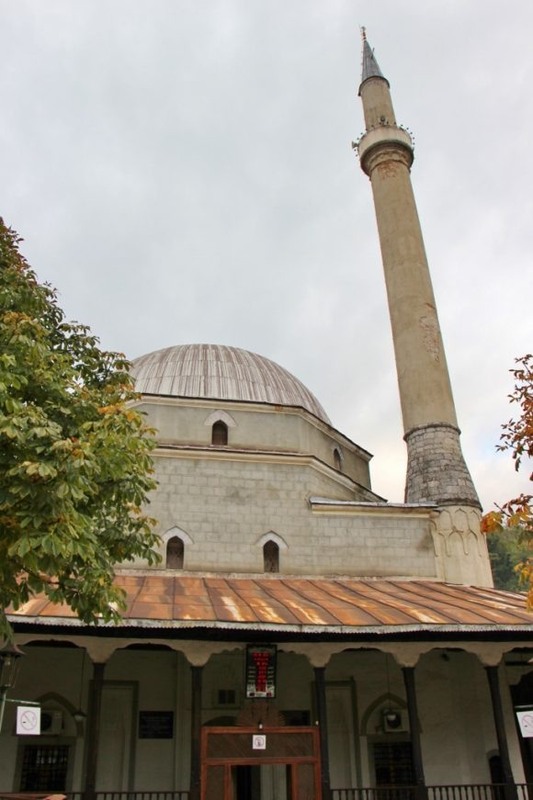 Built in the 16th century, Gazi Mehmet Pasha Mosque is one of the oldest and largest mosques in Prizren. 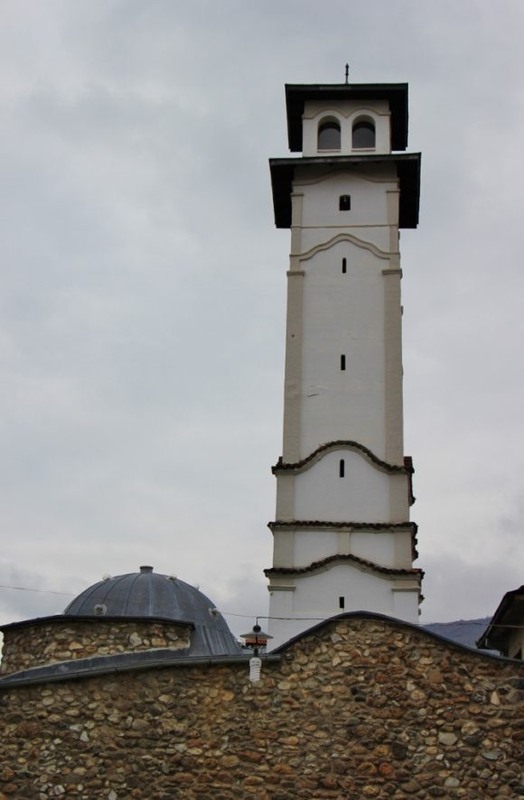 The mosque is part of the Albanian League of Prizren complex. The Albanian League of Prizren was formed in 1878 to protect the interests of ethnic Albanians. The complex where the political leaders first convened now houses a museum. The Maksut Pasha Mosque dates to the 17th century. 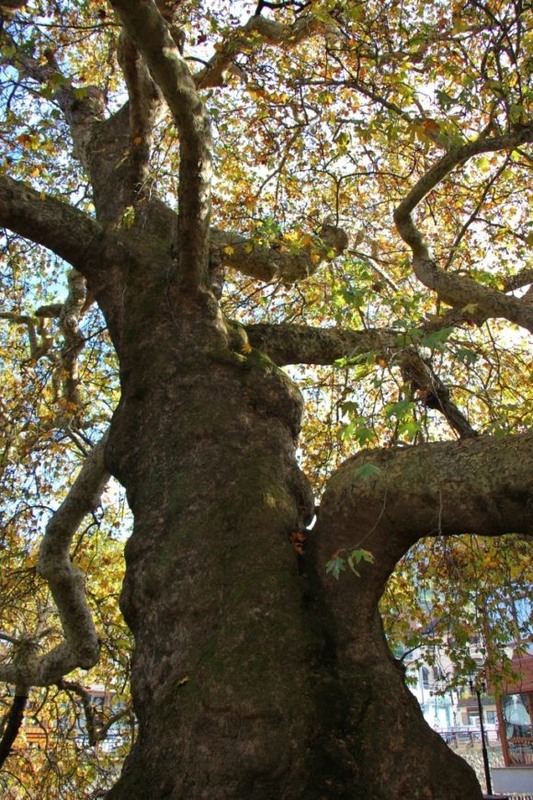 The Plane Tree on the river’s edge is more than 400 years old. Prizren Fortress, also called Kaljaja, sits strategically on a hilltop above the river – and is another structure in Prizren recognized as a Monument of Culture of Exceptional Importance. While some evidence suggests that part of the fortress could date to the 6th century, it is known that it was either built or expanded on between 1331 and 1355. Currently, it is being renovated, however, it is still open (24 hours a day, actually) and is free to visit. Take in the views from the various points. Look out over the city and count the number of minarets that pierce the sky. Look down to the left and peer at what remains of the Church of Holy Savior. If timing allows, stick around – or make a return trip later – for sunset. Built in 1330, the church of the Holy Savior is listed as a Monument of Culture of Exceptional Importance. It was heavily damaged during the 2004 uprising and is still closed to visitors. Tucked beneath the fortress walls, hidden on the hillside is the small Church of Holy Sunday. The church was built in 1371. It is closed to visitors, but can be glimpsed through a window at the back of the church. Retrace your steps and continue back into the center of town. Fare in Prizren, like the rest of Kosovo and the Balkans, is heavy on the meat. The food tends to be both ridiculously affordable and incredibly filling. In the city center, there are many eateries to choose from – including take-away kiosks, sit-down fast-food shops and traditional restaurants – although there is little variety in cuisine. The standard options include grilled meat, regional dishes and pizza. While visiting Prizren, eating at a qebaptore is an experience that shouldn’t be missed. The barbeques crank out platters of meat, often for as little at $1 USD. Fast-food qebaptores are easy to spot, as the grill usually protrudes from the front of the shop, proudly displaying heaps of grilling meat. For the same fare with an upgraded experience (in quality, service and price), we recommend the popular Te Syla restaurant. Burek remains one of our regional favorites for a cheap and filling meal. One portion of the flaky, meat- or cheese-filled pastry, which is often accompanied by plain, drinkable yogurt, costs as little as 50 cents and constitutes an entire meal. We haven’t eaten burek that we didn’t like, but locals told us the best place for burek in Prizren is Sarajevo (on the main square). For a meal that doesn’t involve copious amounts of meat, try one of the many pizza places around town. We suggest Vintage, which has a cozy interior and tasty, yet inexpensive, pizzas. Regardless of what you eat in Prizren, we recommend spending some time at one of the many cafes or bars in the city center. From intimate cafes with fireplaces to modern techno bars with thumping music, stroll through the city until one grabs your attention. Sip a macchiato (which locals pridefully claim are better than those in Italy), drink a Kosovo Peja beer or brave the potent raki. 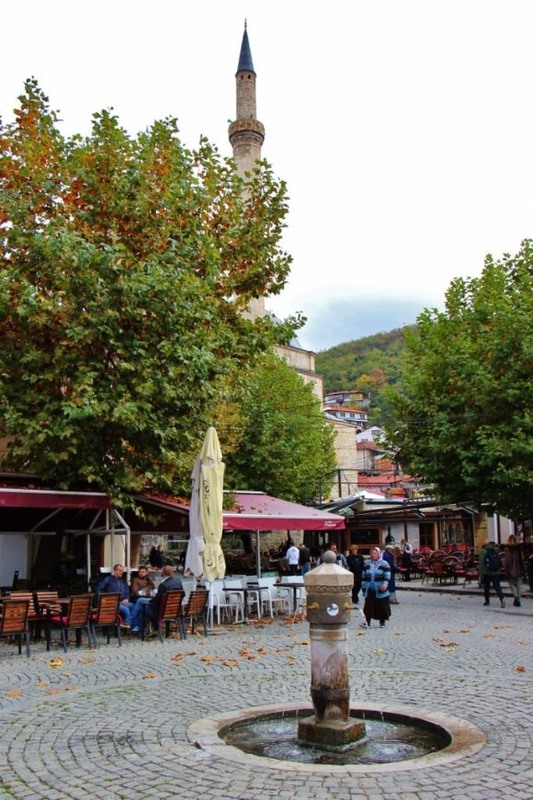 Find a seat where you can watch the people and get a good dose of the local life in Prizren (the main square is always a good bet, but places along the river are also atmospheric). Two low-key bars we liked were Bar Aca and Te Kinezi, both of which have Kosovo craft beer, Sabaja IPA. We usually prefer to stay in Airbnb apartments rather than hotels, but in Prizren, we didn’t have much luck finding an apartment that would suit us. Instead, we stayed at the Prizreni Hotel, which is ideally located in the center of the old town next to the Sinan Pasha Mosque. The room was reasonably priced, clean and comfortable and included a made-to-order, hot breakfast. 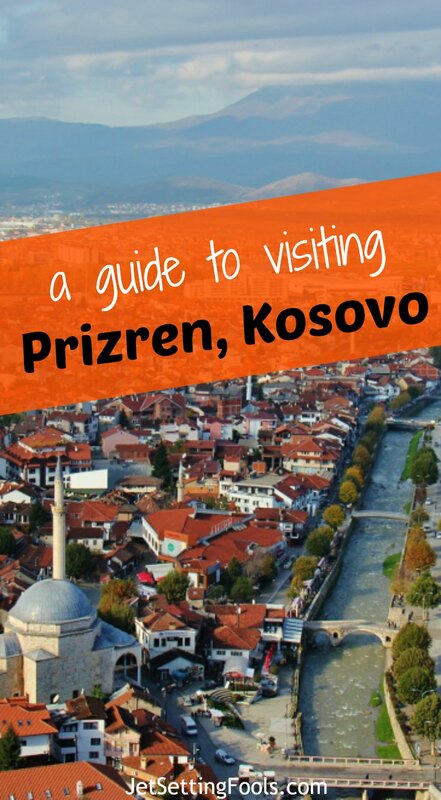 We want to know: Have you visited Prizren, Kosovo? 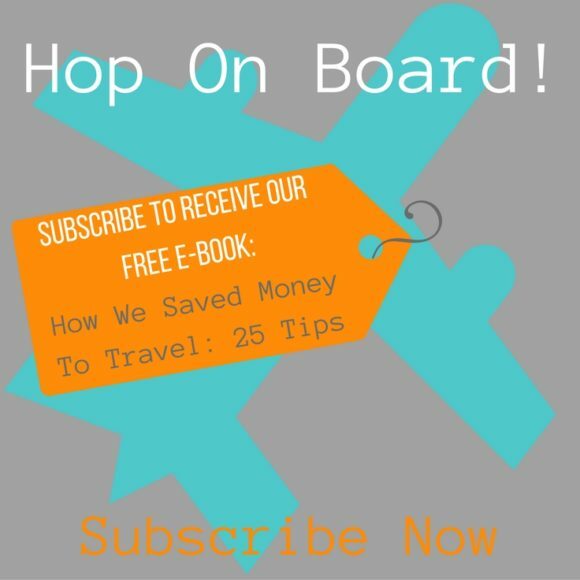 Do you have any tips for seeing the city? Don’t keep it a secret and tell us in the comments! 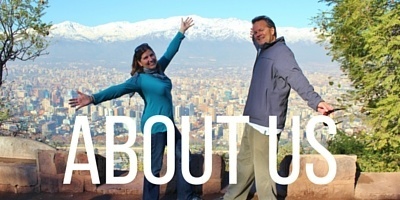 We found the history (and much of it very recent!) fascinating, but somewhat difficult to digest. It is definitely an interesting place to visit!